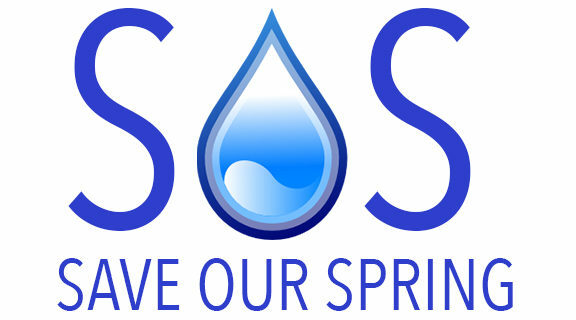 What would you do if your drinking water source was cut off? It’s what people who flock to the Ancaster artesian well have had to consider. 350 people have paid a one time $10 fee for a swipe card to get unlimited trips to fill up on this precious resource. The swipe card entry system was put in place by the Hamilton Conservation Authority when the provincial limit on arsenic levels changed January 1st. “They sign a waiver acknowledging that they’re aware of the not for human consumption due to the arsenic levels and the high sodium.” Gord Costie, Hamilton Conservation. According to Public Health, the legal limit for arsenic in drinking water was lowered by the Minister of Environment and Climate Change from 25 parts per billion to 10 parts per billion. In the past, the Ancaster well consistently measured between 17 and 23, below the previous legal limit. A group of citizens called Protect Ancaster Wells Ratepayers Association says they’re concerned about the well being closed permanently. Despite warnings from the Medical Officer of Health that long term consumption of arsenic can cause cancer and other severe illnesses, these people say they’ll keep drinking the water.